We are here to help you enjoy your stay! Our team welcomes you to Cuneo! A tradition of more than 75 years in hospitality combined with today’s efficiency place the client at the centre of our thought. An elegant palace built at the beginning of the ‘800s, completely restored, houses the Hotel Principe di Piemonte that turns the cornice into one of the most beautiful and largest squares in Italy, and it’s the only hotel of Cuneo facing to the square. The limited size of the hotel guarantees a tranquil stay along with a timely and personalized service. Le camere classic del Hotel Principe di Piemonte hanno carattere signorile e moderno insieme, con colori tenui. Sono tutte camere arredate con mobili moderni o in stile classico Direttorio Luigi XVI che richiama le atmosfere ottocentesche. Disegnate per i viaggiatori più esigenti e raffinati, queste camere in stile si affacciano sulla piazza principale di Cuneo. Situata sul lato dell’albergo che si affaccia sulla piazza principale di Cuneo, la suite del Hotel Principe è ad angolo. the fantastic times spent with us! The Hotel Principe di Piemonte is close to the oldest streets and buildings of Cuneo, witnesses of a history that has medieval origins and today showcase the most exclusive shops in the city. 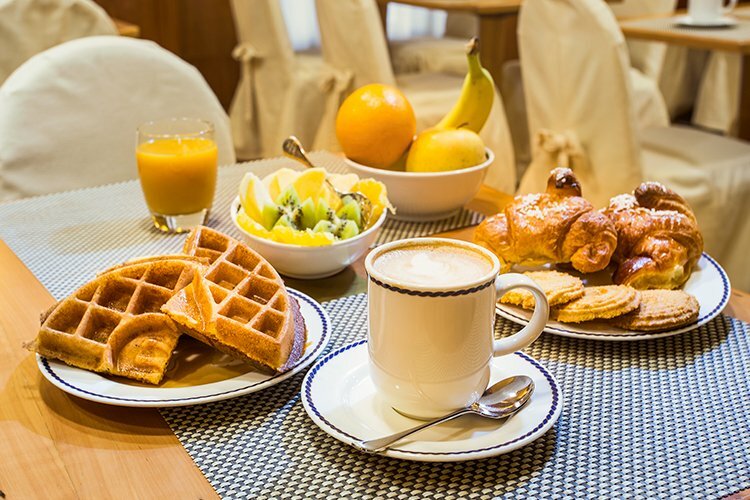 Our breakfast, served in three special rooms, is suitable for every style of food and will satisfy the needs of every palate. Fresh fruit, hot brioches and pancakes are just a few examples of the variety we offer. All this, of course, accompanied by a good coffee. The Principe Hotel di Piemonte overlooks Piazza T. Galimberti, in the center of Cuneo. A short distance away, the valleys of the Langhe and Roero with the towns of Alba, Saluzzo, Barolo, Bra without forgetting the beautiful mountains that offer unique nature trails. Read the whole story of the Principe Hotel di Piemonte, from 1932 to our days! The past is rich of surprises! Available to customers, Hotel Principe di Piemonte offers 2 rooms to be used for conventions, meetings and meetings. Accogliente e con un ottimo servizio. In una posizione bellissima, nella piazza principale della città, che permette l’accesso a tutti i locali dei dintorni senza utilizza l’auto. 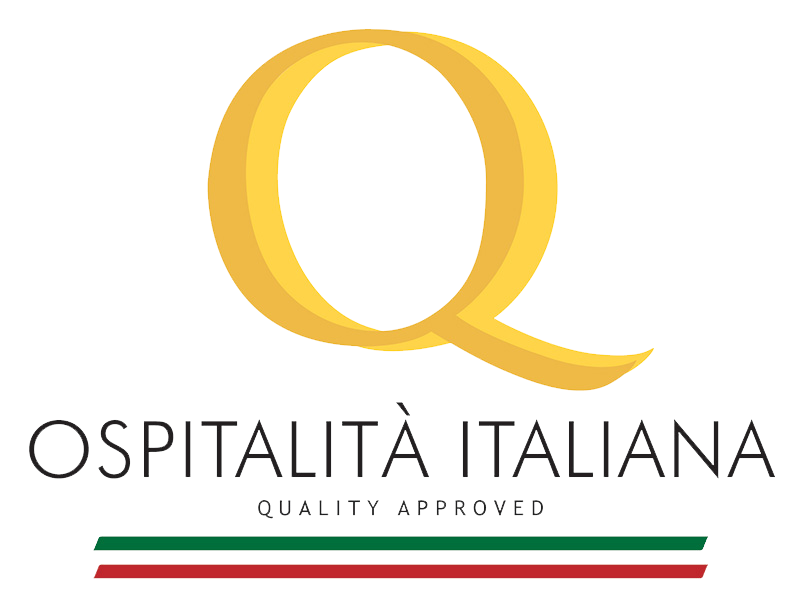 Pernotto quasi sempre in questo hotel per motivi di lavoro, situato nel centro di Cuneo,ottima struttura personale molto professionale e accogliente. La colazione è super. Ottima posizione. Stanze pulite e curate, personale gentile e disponibile.